Time magazine has named German chancellor Angela Merkel its Person of the Year, citing her resolve in leading Europe through this summer’s Greek debt crisis, and her encouragement of other countries to open their borders to migrants and refugees. 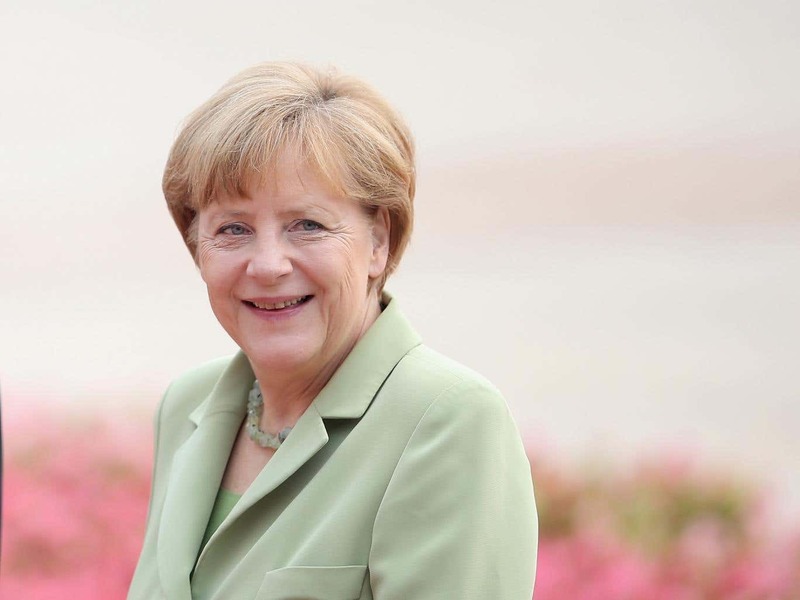 Merkel is only the fourth woman to ever be named Person of the Year, after Time opened up the contest to women in 1936. She is the first woman to be awarded the title by herself since 1986. A group of women – Cynthia Cooper of Worldcom, Coleen Rowley of the FBI and Sherron Watkins from Enron – represented whistleblowers, crowned Persons of the Year in 2001. The magazine bestowed the title on the 61-year-old world leader for the way she managed the economic crisis over the summer, and the way she's currently handling the refugee crisis and terrorism threat looming over europe. Merkel, who became Germany's chancellor in 2005, taking over the world's fourth largest economy, beat out several other heavyweights on the short list for the title. Among them, Abu Bakr al-Baghdadi, the leader of the Islamic terrorist group known as ISIS; Republican presidential candidate Donald Trump; "Black Lives Matter" activists; and Iranian president Hassan Rouhani.